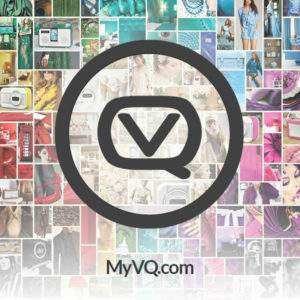 VQ is a unique British audio brand who believe in the fusion between sound & style. All of our products feature award-winning sound quality and are available in range of contemporary colours and designer patterns. We are the UK’s fastest growing digital radio brand, based in the Hampshire countryside where all of our design and engineering takes place. We have extensive partnerships with UK designers Emma Bridgewater and Lulu Guinness and have recently invested in our own manufacturing facility. VQ would like to help expat bloggers whose parents live in another country, give the gift of radio for Mother’s Day. As a day that is celebrated across the world, we are looking for bloggers who are expat’s living in the UK, USA, Canada or Australia. The bloggers would receive a VQ digital radio, review it on their blog and talk about what Mother’s Day means to them. VQ will gift a digital radio to the blogger’s mum for Mother’s. We are looking for bloggers with a total social following of 40,000+ who have a particular interest in Lifestyle, Travel, Family or all three! We would also like bloggers to take as many photos as possible of the radios.